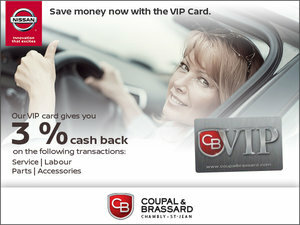 Save Now with our VIP Card! 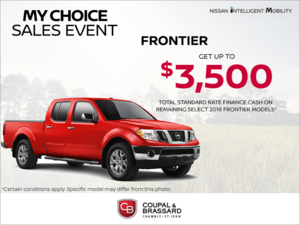 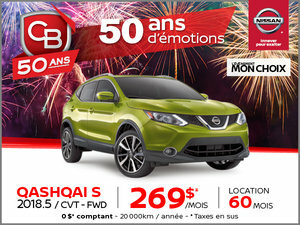 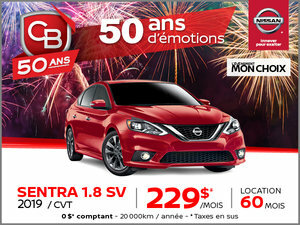 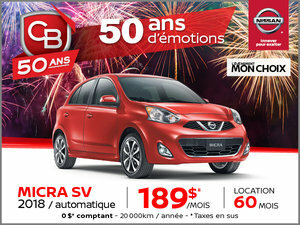 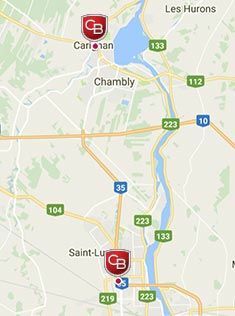 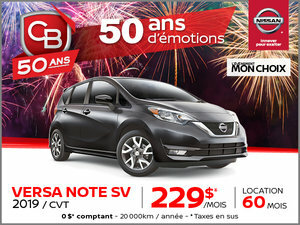 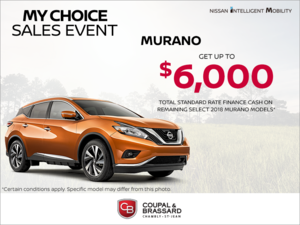 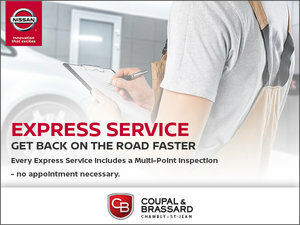 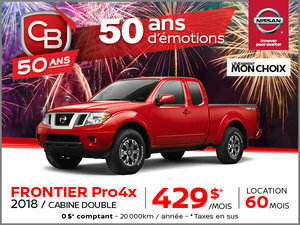 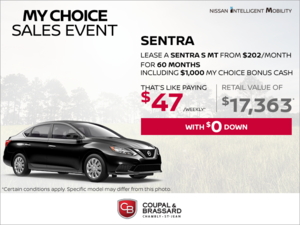 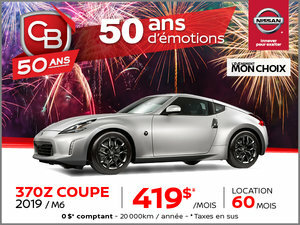 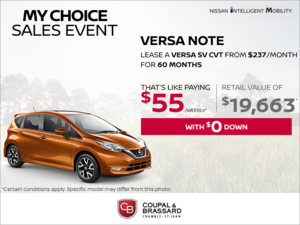 Saving money is easy at Coupal & Brassard Nissan in Chambly and Saint-Jean-sur-Richelieu. 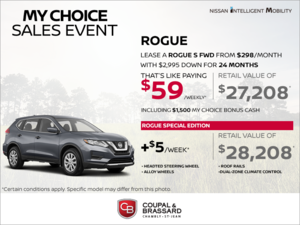 We are pleased to offer exciting promotions and a wealth of special offers on all our new Nissan vehicles, certified used vehicles, and after-sales services such as service, maintenance, detailing, and summer and winter tires. 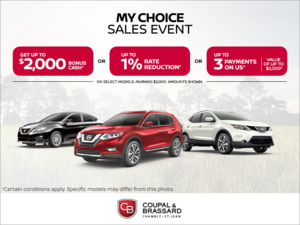 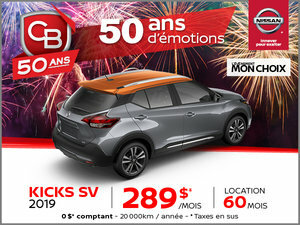 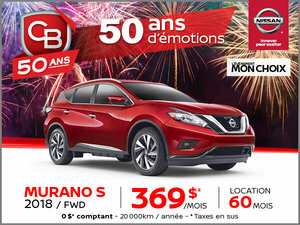 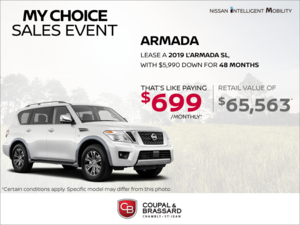 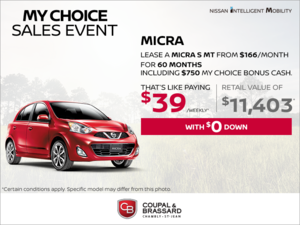 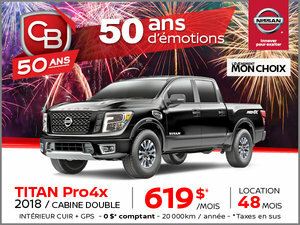 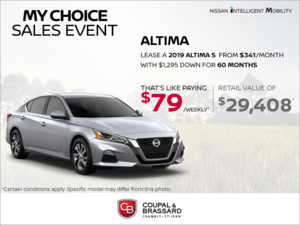 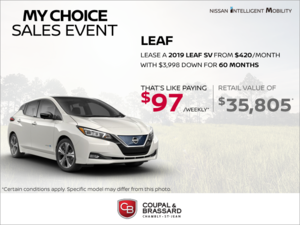 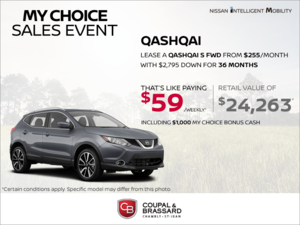 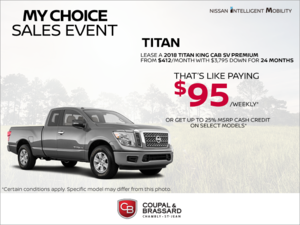 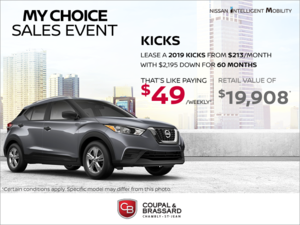 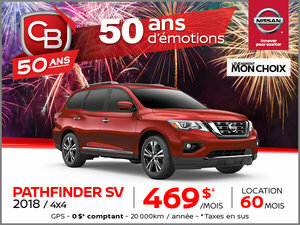 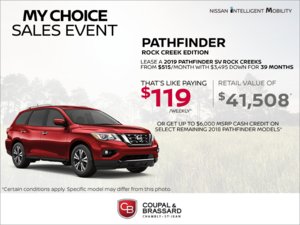 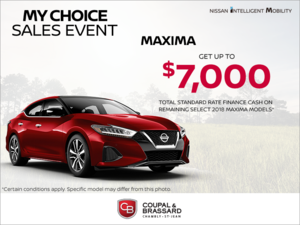 At Coupal & Brassard Nissan in Chambly and Saint-Jean-sur-Richelieu, we offer specials and impressive promotions on all our vehicles and services, starting with discounts on most of our new Nissan vehicles. 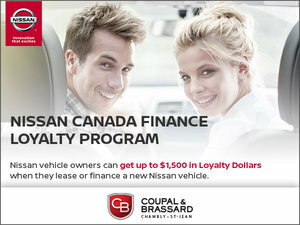 We also offer low-interest financing and leasing solutions. 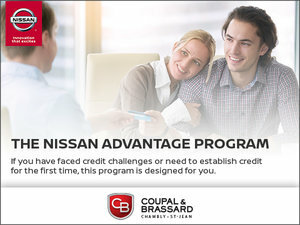 At Coupal & Brassard, you can also take advantage of second and third chance financing opportunities on all our used vehicles. 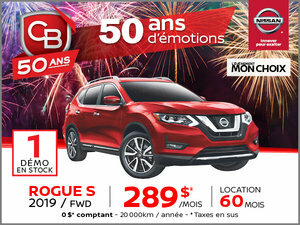 For more information on our offers and promotions, contact us today us today in Chambly by calling (450) 658-3443, or at (450) 347-5593 for our St-Jean-sur-Richelieu location.